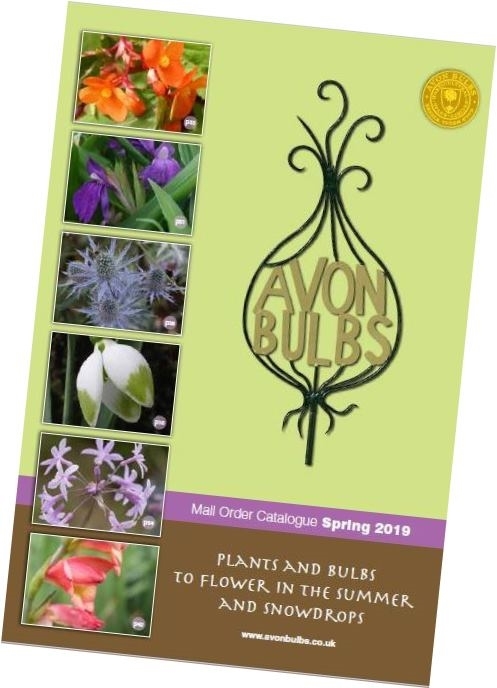 The Spring 2019 catalogue has been sent out to customers. We produce two catalogues a year - the Spring catalogue published after Christmas and is valid until April for Snowdrops "in the green" and for bulbs/divisions to plant in early Spring which will flower mainly in the Summer such as Dahlias and the Autumn catalogue is published in June and is valid until November which contains autumn planted bulbs that flower in the following spring such as Tulips and Daffodils. 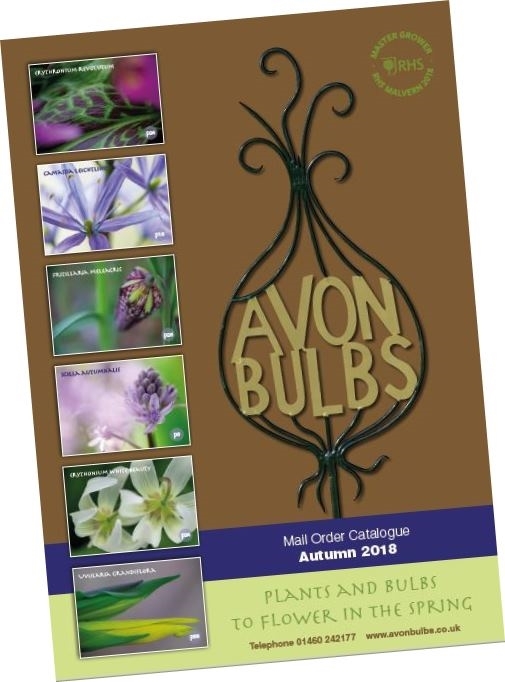 We only post catalogues to UK addresses. You can download a copy to your computer from the links below. Thank you. Your catalogue request has been sent!